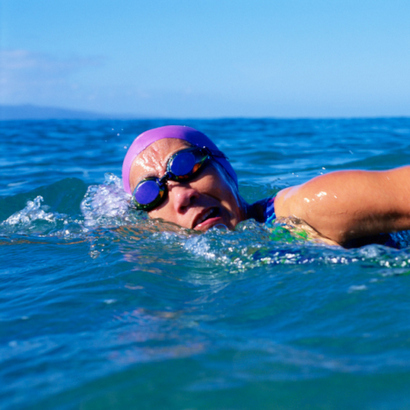 How to prepare for a long distance Ocean Swim? Wow, that’s a long swim. 3. 1 x 3000m in a good pace. You can make up many other sets around the 3km in length for these sessions. These will all help you prepare for a 12.3km ocean swim and while they will take a lot longer than one hour to complete will be invaluable when it comes to the final swim. Other coaches with more experience than me in long distance open water swimming may also have some ideas. Finally, I have received some great feedback on the Mastering Freestyle Technique program especially in the area of stroke improvement, which will make it a lot easier to swim the long distance you are aiming for.